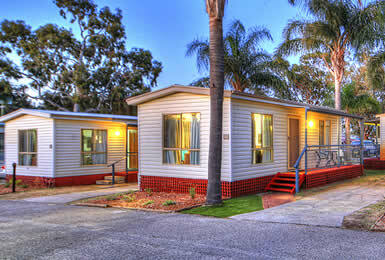 The city’s closest caravan park lies a two-minute stroll from the scenic Swan River and is on a direct bus route to the centre of Perth. Book a cabin and take advantage of the free airport shuttle service (7am to 6pm daily). 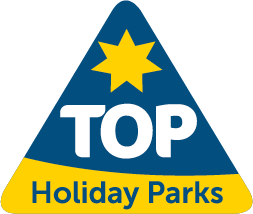 The park offers a tour booking service, and many tours pick up and drop off from its door. Small dogs are permitted on designated sites. Confirmed approval on arrival and subject to Pet Approval Policy. 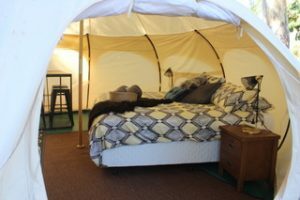 Sleeps up to 5 with a king size bed in the main bedroom, and three single beds in the second bedroom. 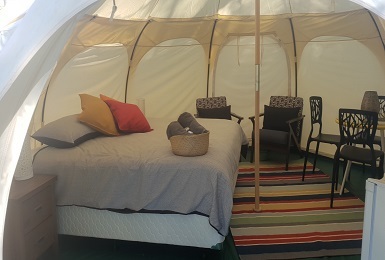 Ensuite cabins sleep up to 4 people with a double bed in the bedroom and a sofa bed in the living room. 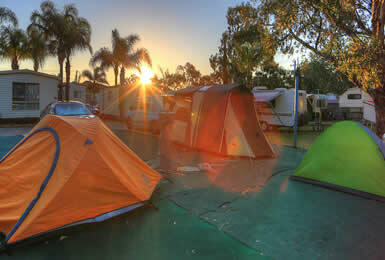 Large powered sites are suitable for all travellers – tent, caravan, camper trailer or motorhome. 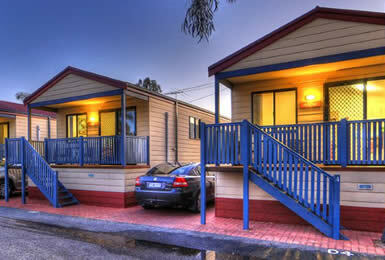 At just 7km from the city centre, Central Caravan Park is Perth City’s closest caravan park. Located only a stone’s throw from the Airport, take advantage of our free shuttle service when you book a cabin. The Swan Valley is 5km away where you can self drive or we can organise a tour to pick you up from the Park.